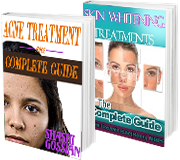 Lightenex® Face Mask is the best skin whitening face mask for Asian, African & Ethnic skins, as it consists of a complex of skin lighteners, vitamins, minerals, and skin conditioners that work synergistically to leave your skin noticeably fairer with a radiant complexion within 20 minutes! Lightenex® Face Mask contains Professional concentrations of 7 skin whitening agent in a base, which work together to give the darker skins the best skin lightening results! 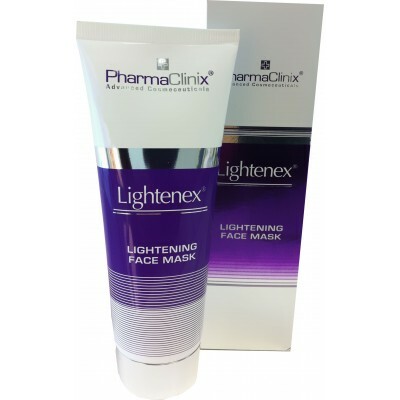 Lightenex® Face Mask is excellent as part of the weekly Skin Lightening Treatment for permanent, visible skin lightening. Apply mask to clean dry skin avoiding eye area. Leave on for 20 minutes and then rinse with warm water.